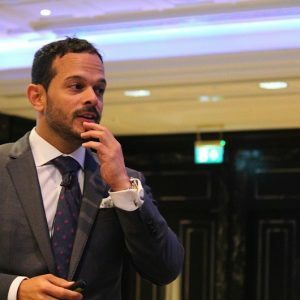 Hector Montalvo was a keynote speaker at a Business Development event in London. 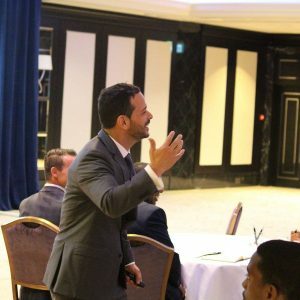 He is a captivating speaker and likes to connect with his audience. 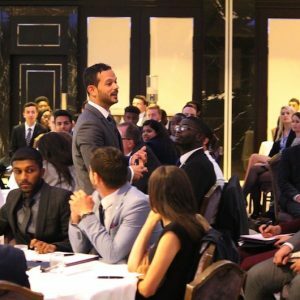 At this London event, he walked among the tables and engaged with the delegates, asking them questions and addressing real-life challenges they face as young entreprenurs.